Holiday Party Insurance: Do You Need It? Throwing a party in your office or at your home or maybe you are renting a venue? Well, you’re going to need one day special event insurance. Short term event insurance protects you from lawsuits caused by damage to the location you are renting or lawsuits that arise if your guests are injured. Your rented venue is likely going to ask for evidence of one day liability event insurance so the venue owners are not drawn into your lawsuit. What would I need one day event insurance for? If you are hosting a Canada Day party in a municipal park, or on a municipal beach or on crown land you may need a permit that requires you to show evidence of one day event liability. Often the permit will specify the short term venue liability amount required. Your guests may accidentally damage the cabana or barbecue shelter you have rented. Does the owner require you to provide evidence of short term venue liability insurance? It is suggested that you check your rental contract. Are you hosting the holiday party around Christmas at your house? Check with your homeowners broker to see if you are covered. Parties over a certain size are most likely not covered especially if you serve alcohol. Have you rented furniture or the sound system or a marquee for your annual summer bash? Are you responsible to insure the equipment you have rented? Take time to read the fine print in those rental contracts. Hosting a company party during the holidays is a great time to bond with coworkers. Parties are fun until your staff are injured. What if your employee is forced to sue your company? 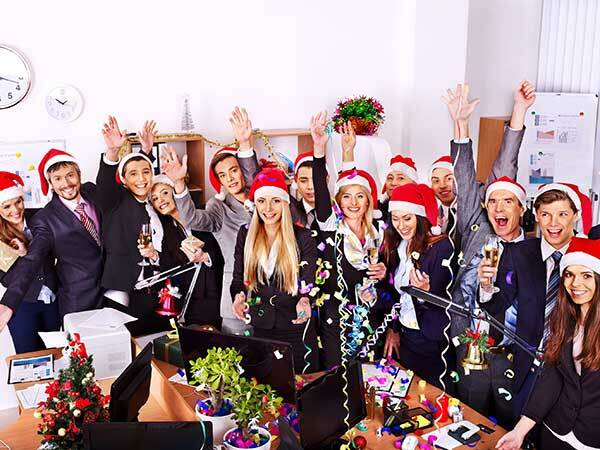 Will your business office insurance cover a holiday party? Holiday party liability insurance will cover you if you are sued by providing a free lawyer to defend you and paying the judgement costs awarded to your injured guest. If you are serving alcohol, try to hire a caterer to serve the drinks or purchase one day liquor liability insurance. What happens if your marquee blows away and injures other people in the park? Lawsuits from a cartwheeling marquee would be covered with day insurance. Front Row Insurance Brokers offers online holiday insurance with no need to talk to a broker. 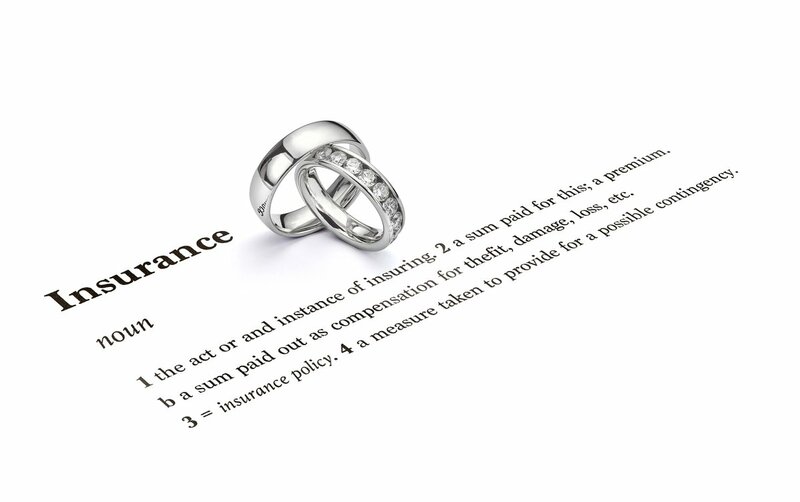 Policies start at $130 and certificates proving insurance coverage for your rented venue are provided immediately at no cost. A quote is also free - a fast quote is available any time of the day or night. 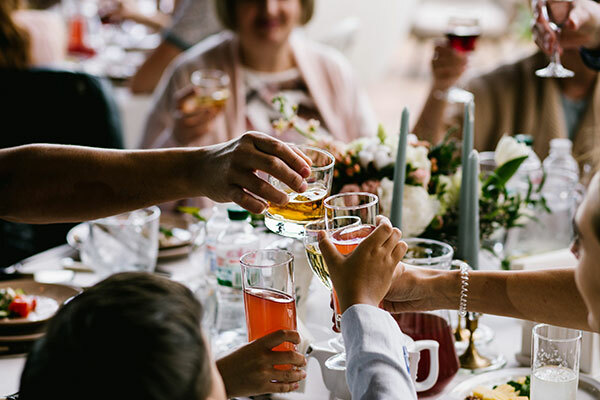 If you will be serving alcohol at your holiday party make sure that you request venue alcohol liability. Remember, as a host you are responsible for the safety of any guests. You could be held legally responsible if people consume alcohol during your holiday party and harm themselves or someone else. Consider how your guests will be traveling home. Purchase peace of mind in five minutes with no need to talk to a broker by buying online today. It’s always good planning to have holiday insurance because you never know when something unexpected may occur. Online holiday insurance will allow you to enjoy your special day. About: Front Row Insurance Brokers Inc. is an independent insurance broker that provides insurance for the lowest possible cost. Should a claim occur, Front Row ensures that you receive the money you are owed per the insurance policy, as quickly as possible. Front Row has offices in Vancouver, Toronto, Montreal and Halifax and are licensed and registered in all provinces in Canada. Insurance for a Picnic: Is it Necessary? If you are hosting the picnic in a municipal park, on a municipal beach or on crown land you may need a permit that requires you to show evidence of one day event liability. Often the permit will specify the short term venue liability amount required. Your guests may accidentally damage the cabana or barbeque shelter you have rented. Does the owner require you to provide evidence of short term venue liability insurance? Check your rental contract. Are you hosting the picnic at home in your yard? Check with your homeowners broker to see if you are covered. Parties over a certain size are most likely not covered especially if you serve alcohol. Have you rented furniture or the sound system or a marquee? Are you responsible to insure the equipment you have rented? Time to read the fine print in those rental contracts. Hosting a picnic is a great time to bond with family, friends and coworkers. Picnics are fun until your guests are injured. What if your friend or relative is forced to sue you or your company? Will your homeowners insurance cover you? Probably not. Picnic liability insurance will cover you if you are sued by providing a free lawyer to defend you and paying the judgement costs awarded to your injured guest. Front Row Insurance Brokers offers online picnic insurance with no need to talk to a broker. Policies start at $130 and certificates proving insurance coverage for your location are provided immediately at no cost. A quote is also free: a fast quote is available any time of the day or night. If you will be serving alcohol at your picnic make sure that you request venue alcohol liability. Remember, as a host you are responsible for the safety of any guests. You could be held legally responsible if people consume alcohol during your picnic and harm themselves or someone else. Consider how your guests will be traveling home. It’s always good planning to have picnic insurance because you never know when something unexpected may occur. Online picnic insurance will allow you to enjoy your special day. About: Front Row Insurance Brokers Inc. is an independent insurance broker that provides picnic insurance for the lowest possible cost. Should a claim occur, Front Row ensures that you receive the money you are owed per the picnic insurance policy, as quickly as possible. Front Row has offices in Vancouver, Toronto, Montreal and Halifax and are licensed and registered in all provinces in Canada.